Wine varietals predominate in a wide range, as synonym of a ‘new world’, where we belong and seek top expression of vines in which they are designed. Uniformity regarding quality and varietals distinctness form a philosophy used when every wine is made and cared. 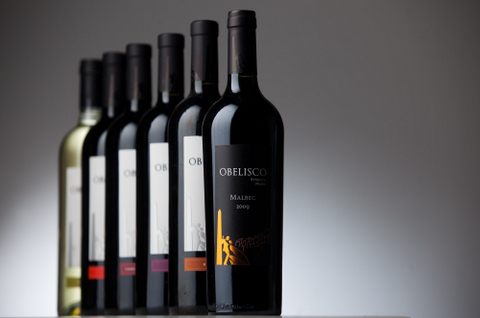 Our wines reflect the spirit of Argentina and they are a fine combination between the tradition in the wine making art and technology, in order to achieve products with high-quality standards.